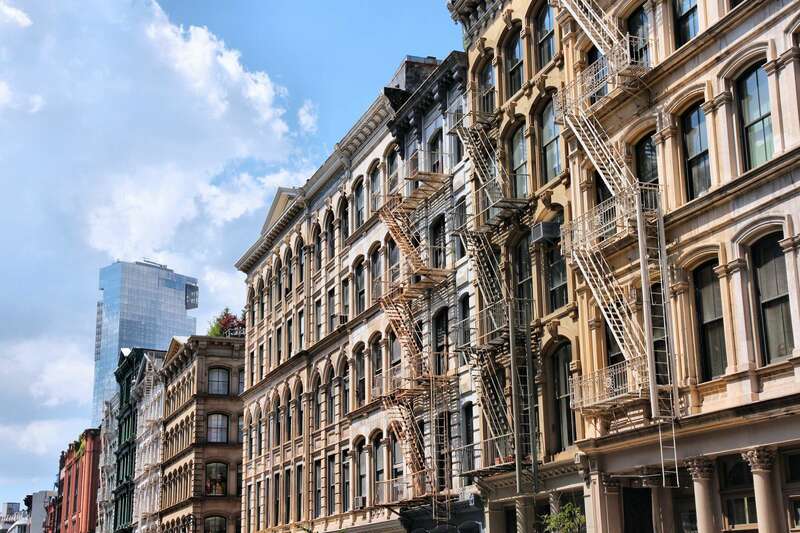 We’ve carefully crafted two itinerary options to allow for the curious traveler to get a sense of this vibrant city. 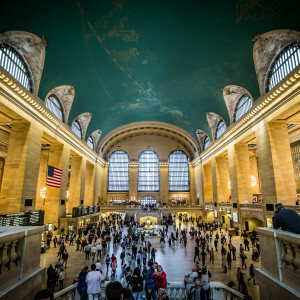 Itinerary A is for the museum and architecture lover: it combines the Met Museum with some highlight architectural sites on 42nd street, finishing up at the New York Library and Bryant Park. 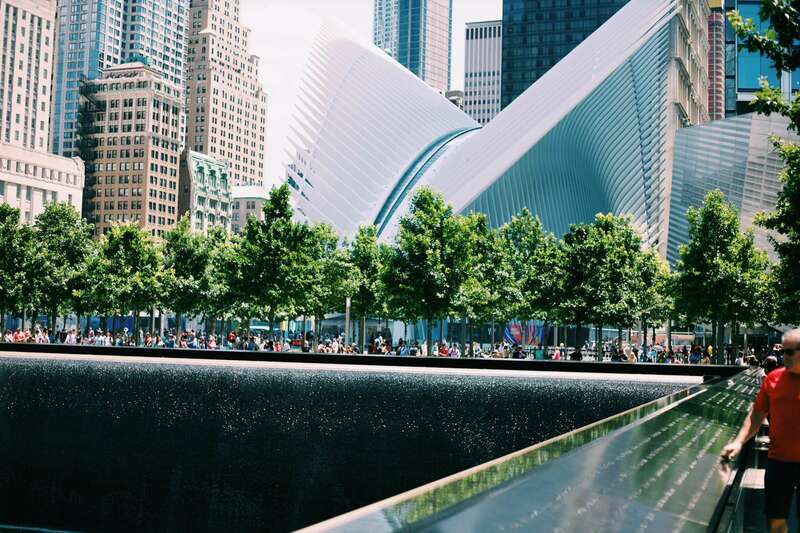 Itinerary B is a crash course to New York City: it combines a visit to the 9/11 Memorial, Chinatown, and some of the city's finest architecture, finishing up at the New York Library. On both 6-hour itineraries, we will stop for a local lunch with our guide along the way. 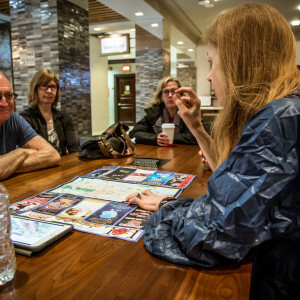 Either itinerary option allows for a comprehensive and engaging introduction to the Big Apple, depending on your preference. We’ll meet our art historian at the Met, before we dive into the vast collection. We will discuss a variety of famous and lesser-known works: our guide will craft a narrative around our interests and questions. 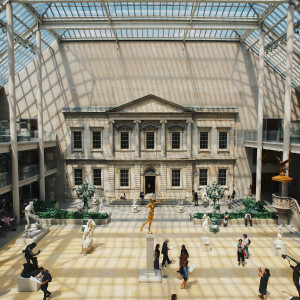 We may stop at the Egyptian, Islamic, Ancient Near East or Greek, Roman, Chinese, or Japanese galleries, or the light- and sculpture-filled atrium of the American Wing, depending on our group. 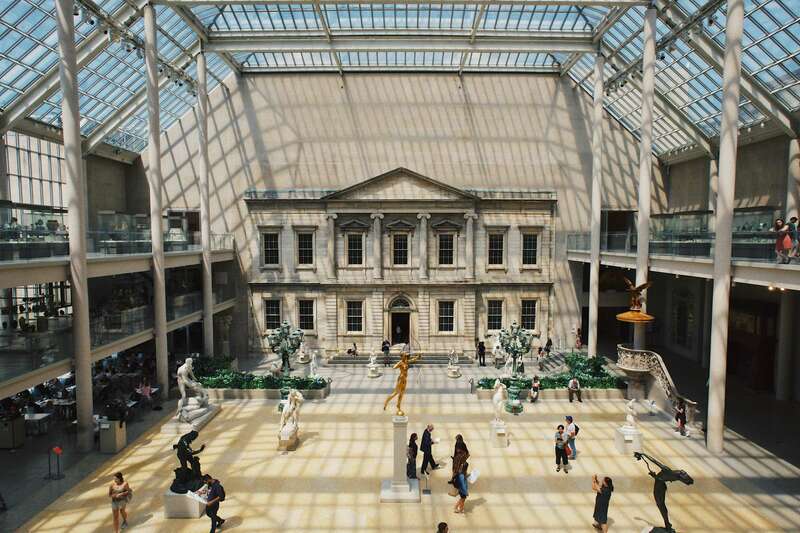 This portion of our tour offers a general overview of the Met Museum and its collections. We’ll be sure to spend some time strolling through Central Park: the spiritual and physical heart of New York. 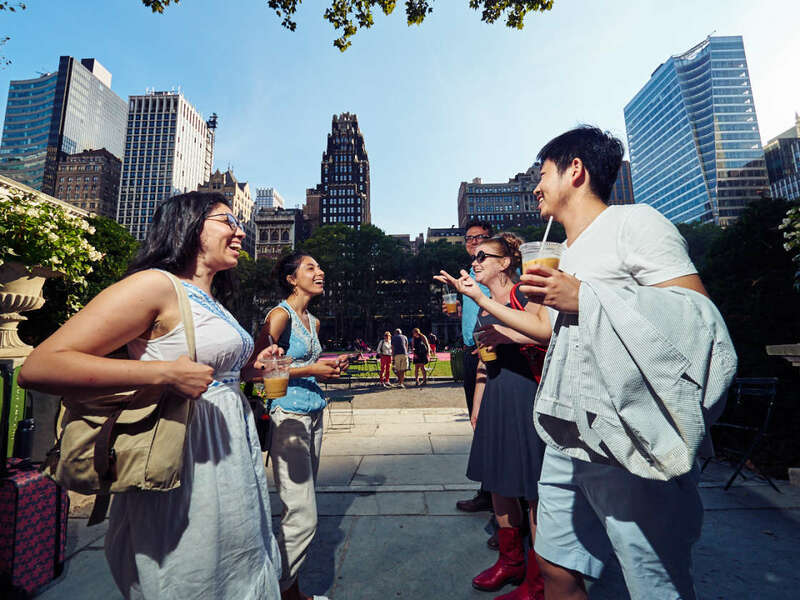 We'll emerge at the southeast corner of central park to see an alternative architectural perspective of the city. Our expert will talk about the development of the city as we marvel at Billionaire’s Row. We’ll stop for lunch (at own expense): we may use this time to talk about NYC’s food scene and current trends, among other topics. 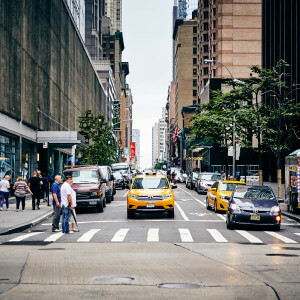 We’ll leave lunch to continue our architectural gazing up at the Chrysler Building and Tudor City, and stepping inside Grand Central Station and New York Public Library, nestled in the lush confines of Bryant Park. We’ll end our tour here. >>Please specify Itinerary A at checkout and tick the box for Met tickets. We will pre-purchase these ahead of your tour. 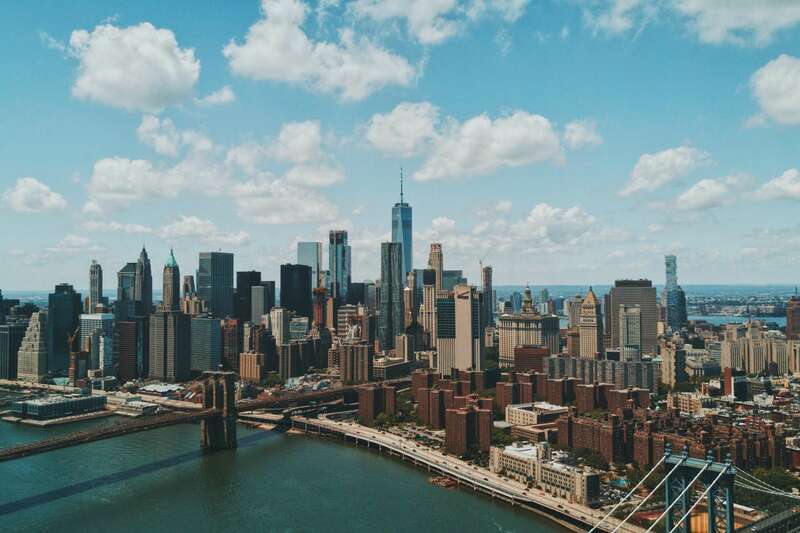 We’ll meet at the southern tip of Manhattan, founded by the Dutch in 1643. 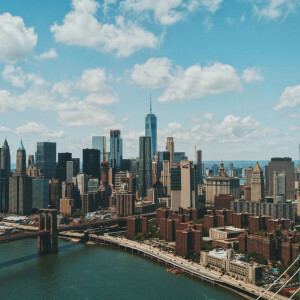 We’ll kick things off exploring the area around Battery Park as we talk about the growth of this important port city, the former New Amsterdam. 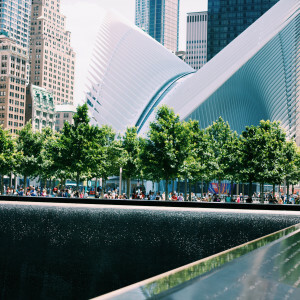 We’ll walk to the 9/11 Memorial where we'll pause to contemplate this unimaginable tragedy and discuss how New Yorkers banded together afterward in an inspiring show of resilience. 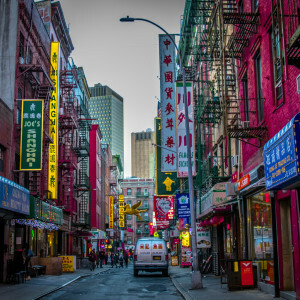 We’ll then jump in a taxi (New York style) and head to Chinatown and Little Italy , where we'll immerse ourselves in these multi-sensory neighborhoods, using these vibrant districts to touch on stories of immigrants arriving here many decades ago. We’ll stop for a local lunch, which might include dumplings or authentic Italian pasta, as we continue to learn about these cultures through their cuisine. After lunch we’ll use the subway (a lesson in public transport navigation) to reach the architectural hub of NYC around 42nd Street. 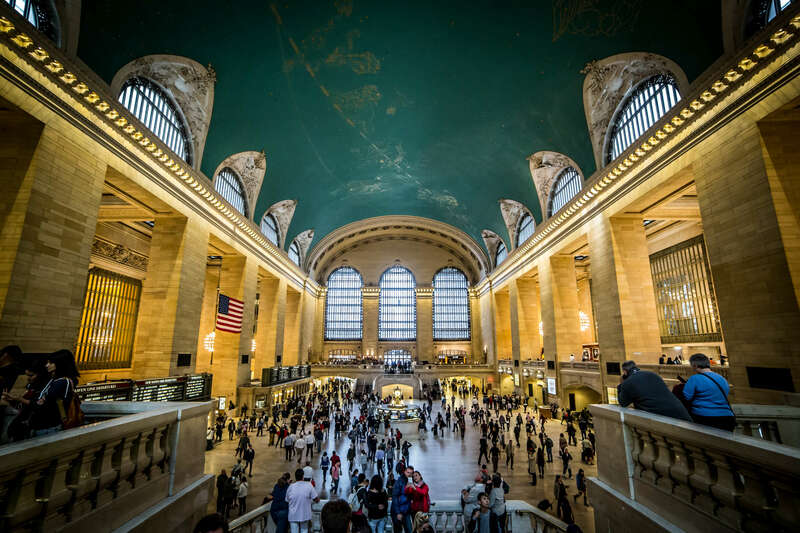 The remainder of our tour will have an architectural focus as we gaze up at buildings such as the Chrysler Building, Tudor City, and step inside Grand Central Station and New York Public Library, located in leafy Bryant Park. This is where we will end our tour. >>Please specify Itinerary B at checkout. 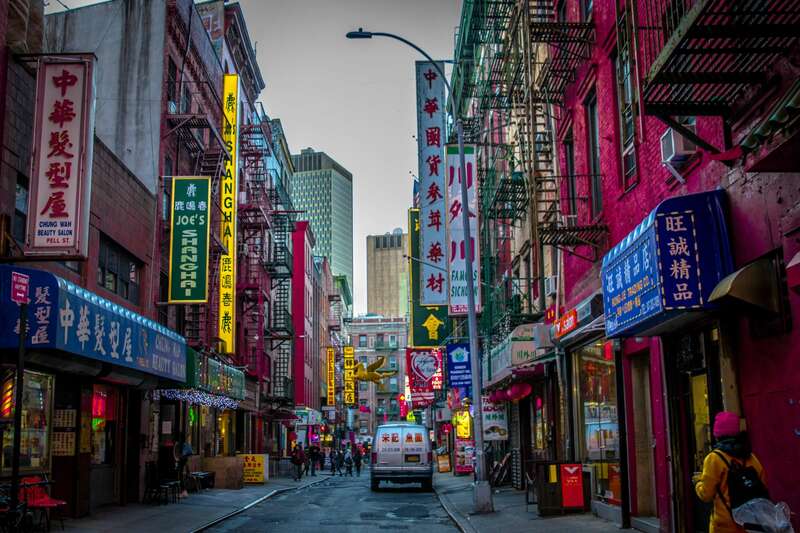 At the end of either itinerary, we will emerge with a deeper understanding of this dynamic city. 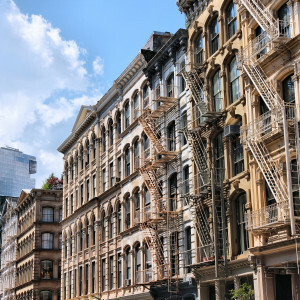 We’ll have ventured across New York to sites relevant to the fabric of everyday life and leave one another with a more contextualized approach to the history, politics, and geography of this enigmatic hub. We cannot start itinerary A earlier than 10am as this is when the Met opens. If you would like to start itinerary B earlier, just let us know in your client notes. Your entrance fees, public transport on the day and a local snack/refreshment is included. You will be expected to cover the cost of your lunch and any additional refreshments. 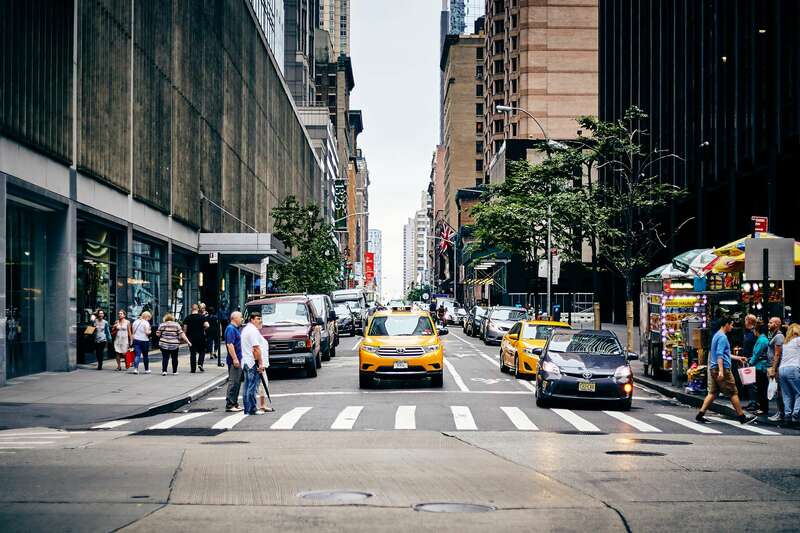 This may depend on your guide, but we usually end both itineraries near Bryant Park and the New York Library. We find itinerary A best suited on foot due to the museum component. If you require a car service for mobility reasons, please let us know in your clients notes and we can arrange it for you. If you would like a car service for itinerary B, please let us know in your client notes. 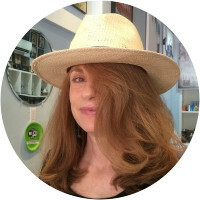 Monica Valley is a media designer and an art historian, specializing in later twentieth century art. 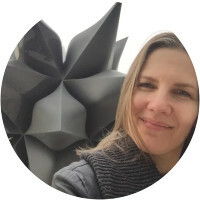 A popular teacher in New York museums and galleries, she is currently pursuing doctoral studies focusing on the early work of Robert Rauschenberg. Monica has programmed and led art study tours to India, Italy and Portugal, and is fluent in Portuguese. A specialist in Renaissance and Baroque art, Irina Oryshkevich teaches art and architectural history at Columbia University where she also earned her PhD in 2003. She has published numerous articles in her field, worked for several New York Old Master galleries, and received fellowships for her academic work from the National Gallery in Washington, the Fulbright Foundation, the Getty, the Society of Fellows and the Italian Academy (both at Columbia) and the American Philosophical Society. 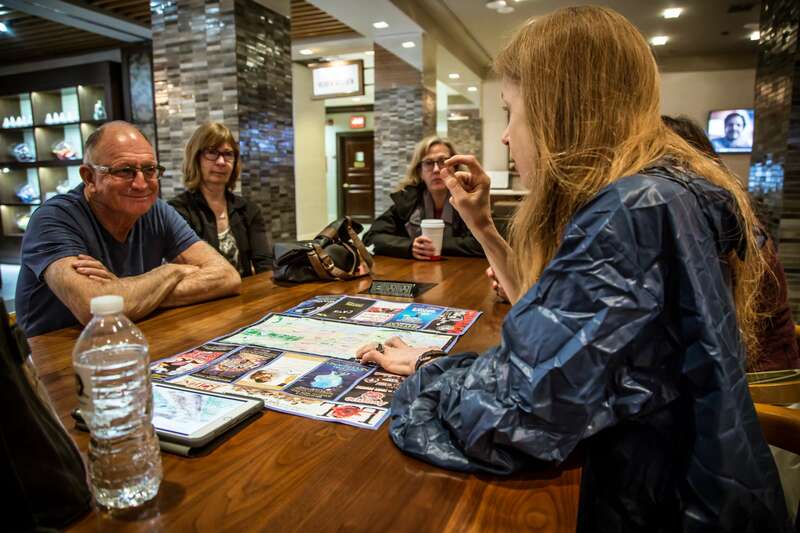 In addition to teaching in her area of specialization, Irina, a native New Yorker with a deep interest in local history, has been offering a class on the architecture of New York City at Columbia for the past four years. Louis Mazzari has taught American history, art, and literature for a dozen years in Istanbul, Turkey, at Bogazici University, the country’s most renowned university, and he now also teaches in the City University of New York system. He has published books and articles on the cultural and political history of the U.S. with the university presses of LSU, Yale, and South Carolina. His New York work has included a study of the documentary aesthetic of photographer Berenice Abbott. 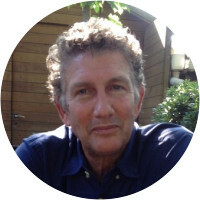 Mazzari previously served as managing editor of the anthropology journal Identities: Global Studies in Culture and Power, and he worked on the editorial staff of the Harvard Educational Review. His years in a variety of classrooms have focused on the intersection of the artwork and its cultural history, and he speaks to American art’s profusion and its diversity of intentions and effects. That mix of art and culture is at the center of his presentation of the abundance of the Met’s American Wing.